Heritage Square is centrally located in Edinburg, Texas just minutes from Interstate 69C, University of Texas-Pan American, near McAllen TX. Our community offers comfort with ease of access to The Trenton Crossing Shopping Center, which includes Target, Kohl’s, Hobby Lobby, and PetSmart. If you are in the hunt for a nice place to eat out there are many options just moments from your doorstep: Logan’s Roadhouse, Olive Garden, or fighting the weekend brunch crowd for the famous 107 Café. All of your home-good needs are also within a short hop-skip-jump from your nest with H-E-B and Walmart Supercenter located moments away. Enjoy the charm and elegance of Heritage Square. Our spacious one and two bedroom apartments for rent are built with you in mind. 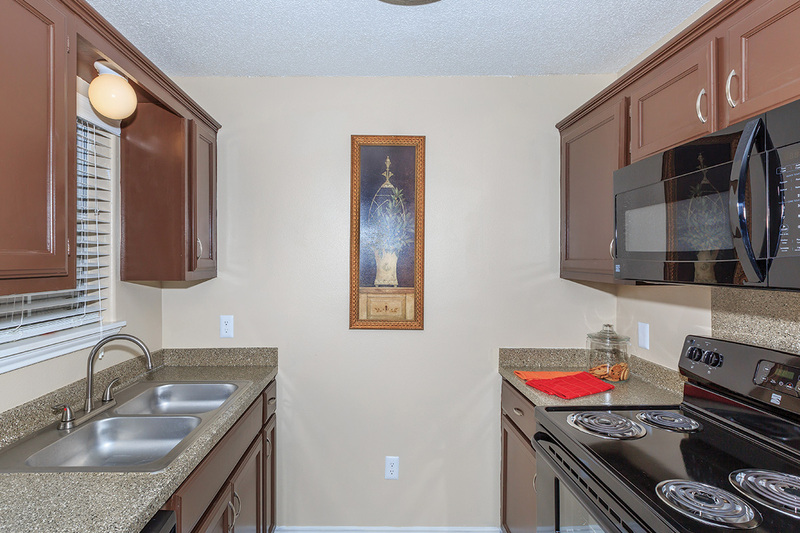 Each home comes with all-electric appliances in your kitchen, balcony or patio, plush carpeting in your bedroom, tile flooring throughout the living and dining room, spacious walk-in closets, microwave included, and a refrigerator. You’ll soon realize home is at Heritage Square. At Heritage Square, we offer the apartment amenities you need to create the picture-perfect lifestyle you desire. 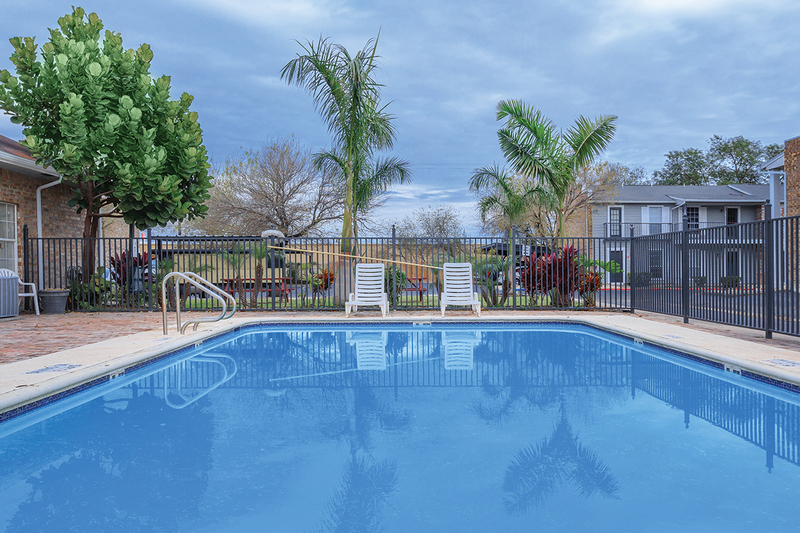 Enjoy the endless comforts of our shimmering pool, picnic area BBQ grills, on-site laundry facility, limited access gate entry, available covered parking and inviting spaces to make your own. 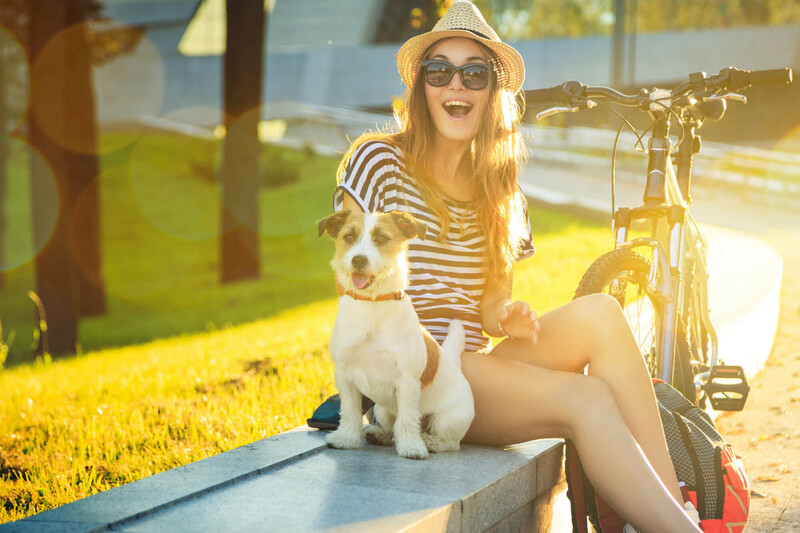 Our warm and comfortable community welcomes pets too, with pet waste stations to keep our community looking vibrant. Come by today and open the door to new possibilities.